The Fort Frances Curling Club’s Cash Raffle in support of Junior curling was drawn at the Wind Up held April 6th. 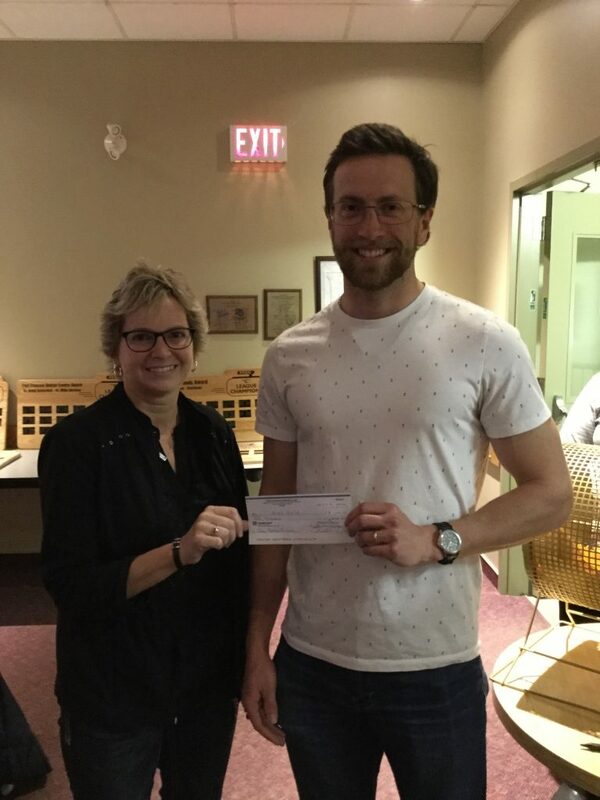 Board member Barb Roy presented Jordie Baird with his winnings. 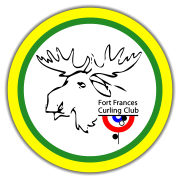 Thank you to everyone who sold or purchased a ticket in the support of Junior Curling at the Fort Frances Curling Club.